On the occasion of its 25th anniversary, L’UniThéâtre is reinstating the Prix Laurent award and recently accepted nominations from the community. 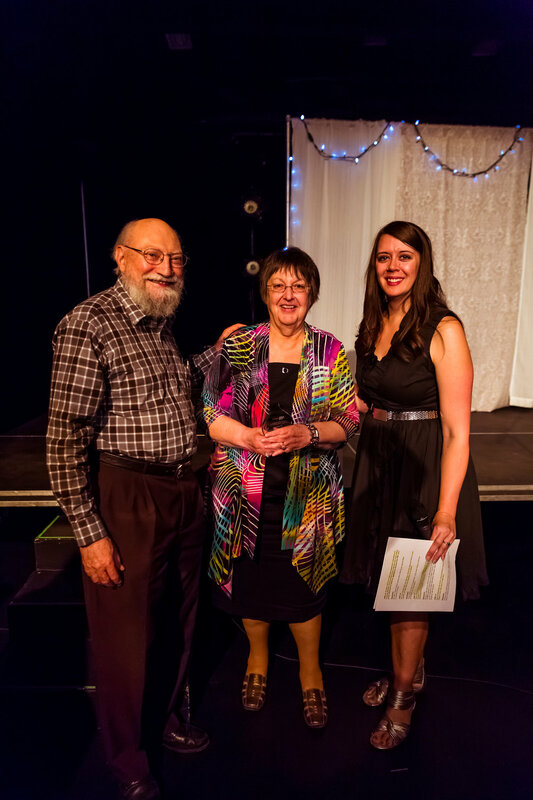 This biannual award was created in honour of Laurent Godbout during L'Unithéâtre's 10-year anniversary in 2002 in order to recognize individuals or groups that have contributed exceptionally to the development of French-language theatre in Alberta. In 2002, we attributed the Prix Laurent to Théâtre français d’Edmonton and La Boîte à Popicos. In 2004, Manon Beaudoin received the award. 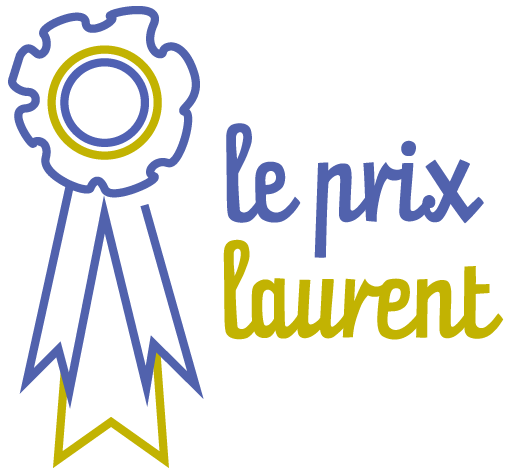 In 2018, the Prix Laurent award was given to France Levasseur-Ouimet during L'UniThéâtre's 25th anniversary celebration. France has written multiple plays that were presented by L'UniThéâtre over the years. She firmly believes in the involvement of the community in theatre and continues to write today for l'Ensemble des sages, a theatre troupe for seniors. In January 2016, L'Unithéâtre and the department of Modern Languages and Cultural Studies (MLCS) of the University of Alberta teamed up to start a new project aiming to enrich the pedagogical experiences of the University of Alberta and Campus Saint-Jean's students by encouraging them to attend live theatre performances in French. This award is named after Louise Ladouceur, a professor at the Campus Saint-Jean. Louise Ladouceur contributed an enormous amount to L'UniThéâtre over the years. This Canadian theatre studies professor is responsible for the introduction of surtitles at L'UniThéâtre and since then, this tool has allowed French language learners and francophiles to attend our productions and better understand the nuances of the play they are watching. The Prix Louise Ladouceur award aims to inspire French language learners and encourage them to improve their linguistic skills by writing a theatre critique of one of L'UniThéâtre's plays. The critiques submitted by the students are evaluated by a jury made up of members of both L'UniThéâtre and the University of Alberta. The winner receives a season subscription to L'UniThéâtre and a certificate of acknowledgement for their work. The winning critique is posted on L'UniThéâtre's website and the Francopains blog. This year, the winner will also receive an award of $200! Play by Marie-Louise Bibish Mumbu. Adaptation by Philippe Ducros, produced by Productions Hôtel-Motel.